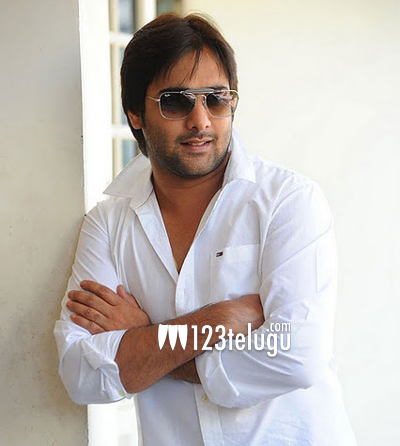 Tarun is presently going through a lean phase of his career and it has been a while since his last movie was released. He is now getting ready for the release of his next movie ‘Yuddham’. The movie has been in production for quite some time now and the makers are planning to release the movie by December end and the exact date will be announced soon. Late Dr Srihari has played one of the lead roles in the movie. We will have to wait and see if, Tarun can strike back with this film. Yaami Gautham is the female lead of the movie and Chakri is the music composer. Bharathi Ganesh is the director of this film and Natti Kumar is the producer of the movie.